The process of getting ready for a baby to arrive is exciting, joyful, and a little scary at times. So much needs to get done before you get to bring home that tiny bundle of joy. Schedules need to be adjusted, siblings need to be ready and accepting of a new companion, and the house needs to be turned into a safe and cozy haven for a tiny boy or girl. Getting the nursery ready is not only a fun decorating spree, it’s also an extremely important process for expecting mothers to feel more in tune with their child even before he or she arrives. 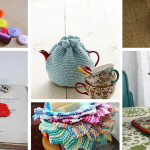 Activities like choosing a color palette and knitting a baby blanket are symbolic activities that are not only creative and relaxing, but emotional outlets for growth and reflection. 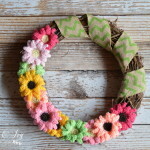 Even if you choose to be surprised on the day of delivery, there are tons of ways to adorn the nursery with gender-neutral decorations, mementos, and keepsakes. 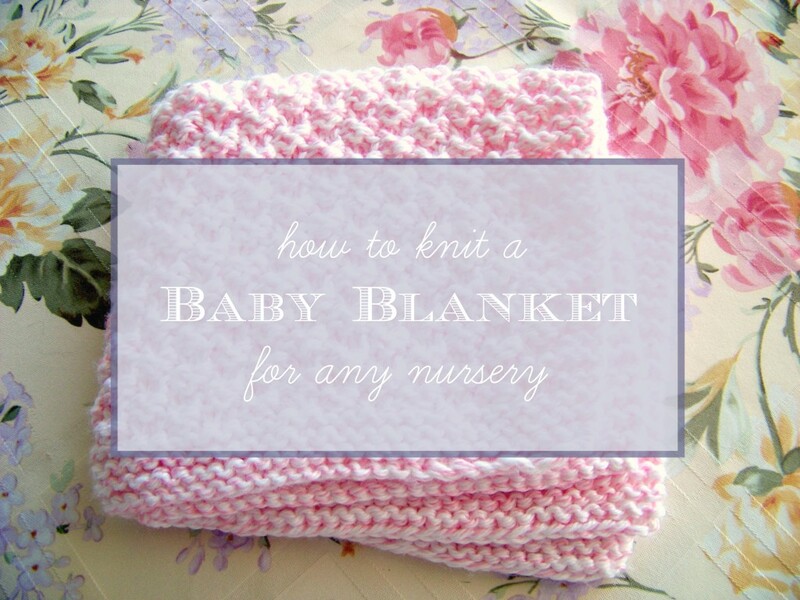 Knitting a baby blanket is a special, pre-delivery activity that all soon-to-be mothers should consider doing. Not sure how to knit a baby blanket? 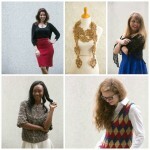 We’ve got tons of easy knitting patterns on AllFreeKnitting that are tailored for beginners. The following patterns are not only adorable, they’re simple enough to personalize for any nursery. 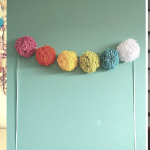 Regardless of the wall color, size, and space of your baby’s room, these simple tutorials are the perfect blank canvases for customization and personal touches. Box Stitch Baby Blanket (featured image) – this gorgeous knit baby blanket pattern has a simple elegance that would translate to any baby’s room. Pillow-soft with the perfect amount of texture, the Box Stitch Baby Blanket would look lovely in a variety of colors and yarn weights. 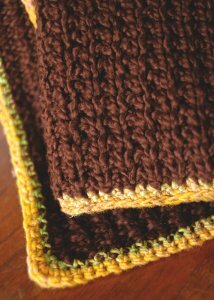 Mock Rib Baby Blanket (shown on right) – This chocolate brown beauty is a simple template for experimentation over and over again. With just three colors, you can create a timeless baby blanket customized for each of your children, grandchildren, nieces, and nephews. 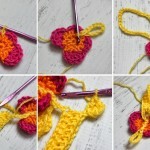 Baby Iselle’s Blanket – Knitting a baby blanket is a special, but sometimes time-consuming process. and Baby Iselle’s Blanket is a pattern worthy of your time. 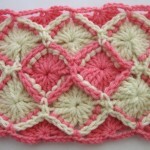 The beautiful lace stitch design is a treat for your eyes as well as baby’s tired little body. Summer Fence Baby Blanket – Perfect for a tiny little one born in the summer heat. The fence-like, linked cable pattern offers a subtle design element that will enhance any nursery. 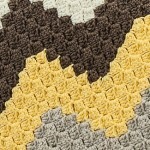 Bulky Baby Blanket – This no-fuss baby blanket is an easy, versatile pattern. With instructions for both garter and seed stitch, this classic blanket is sure to be a keepsake for years. Hoover Blanket – Adorned with a beautiful satin ribbon, this elegant blanket is both cozy, classy, and timeless. 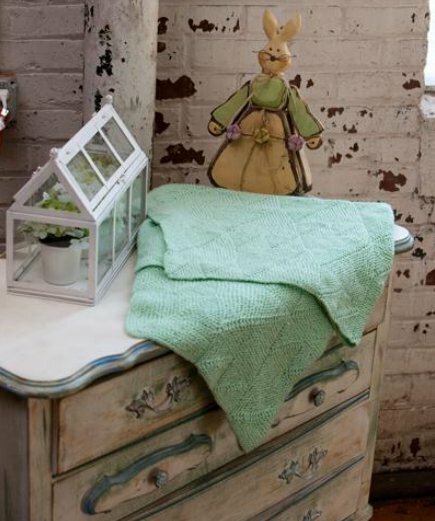 Many Mitered Baby Blanket – The subtle stitch design on this sea foam green blanket makes an elegant addition to any nursery in any color. 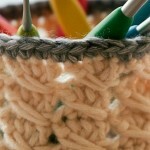 Do you have a baby to knit for this season?